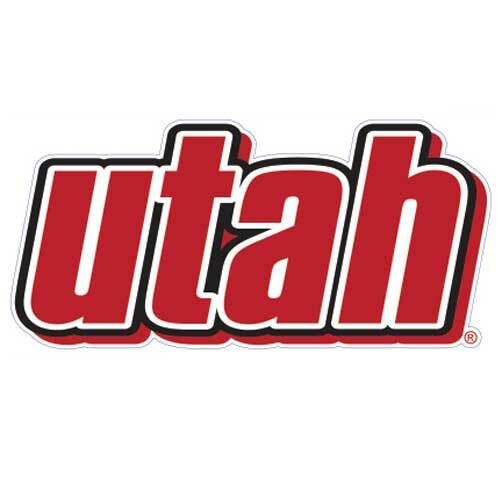 Not in our traditional block lettering, this red UTAH decal will pop on your bumper, binder, window, or other clean surface and show that you carry the most school pride. Designed specifically for longevity. Approximately 5.5" wide, 3" tall. Outside application.